We take pride in our work, and you will too! Are you doing home renovations and need somewhere to dispose of your waste easily? Are you in the middle of a landscape project that you need material for, and an easy place to store it? 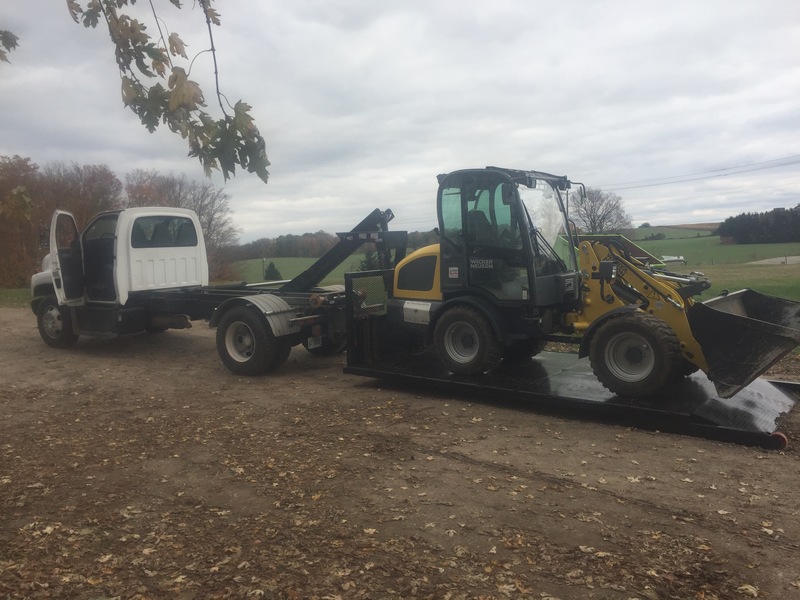 Here at Art Wood Enterprises, we understand the headache that can be caused when there is equipment that needs to be moved, material that needs to be hauled and waste that needs to be disposed. 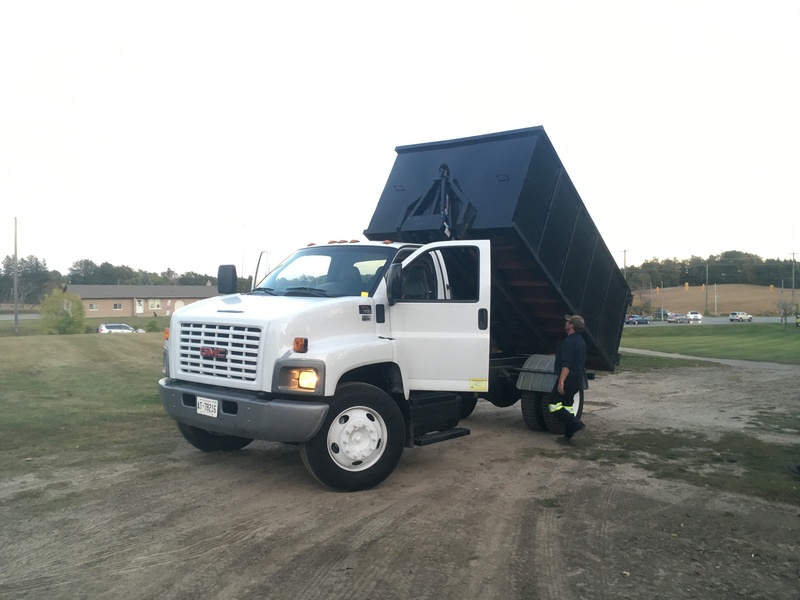 We are proud to offer bin rental services. With a variety of sizes of bins, we have a bin for every job. Whether you need an empty bin for waste, or a bin filled with gravel, call us today to find out how we can help you! © Art Wood Enterprises® 2019. All Rights Reserved. We take pride in our work and you will too!